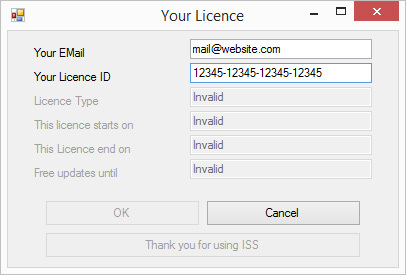 You have received your licence code (exemple: 12345-12345-12345-12345) and you want to activate your PRO version of ISS. This only takes a few seconds (and no need to download anything). How to analyze a scan with ISS ?